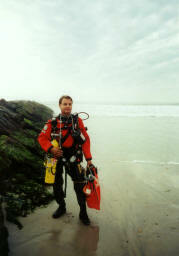 " INTRODUCTION to SCIENTIFIC DIVING ". "Adventures in the Underwater Classroom"
below this may take several seconds, please be patient. 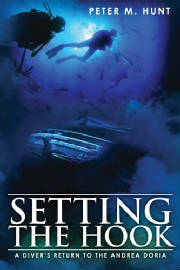 and is available email seahuntdivers@aol.com for the order form. 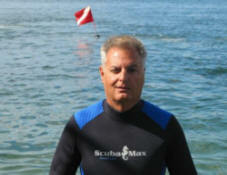 All our services training CLASSES and check outs for your convenience, including Boat or Beach . We supply rental equipment for all checkout and available for personal diving. 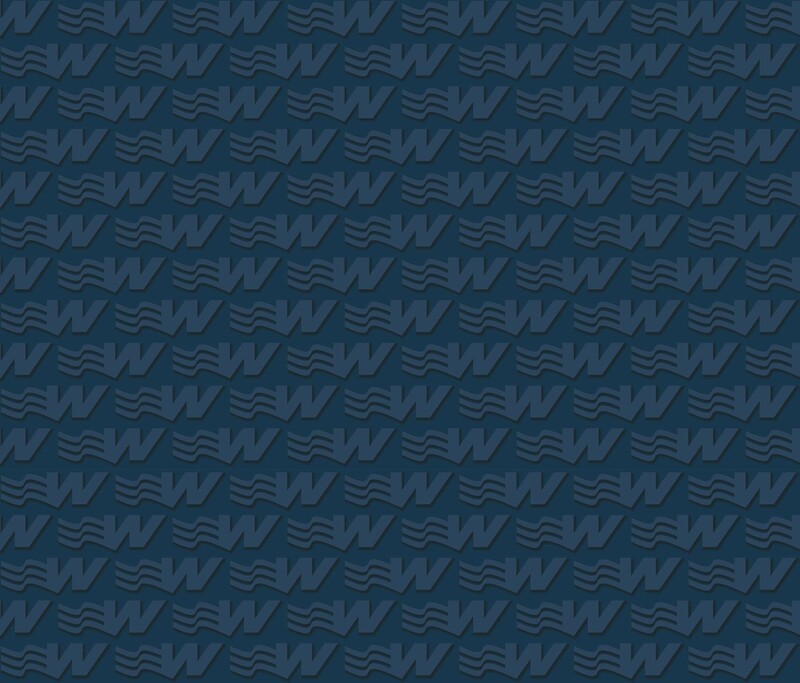 Captain Kirby You can review our ongoing group and private courses below. They are PDF files you can click here to download Adobe Reader. 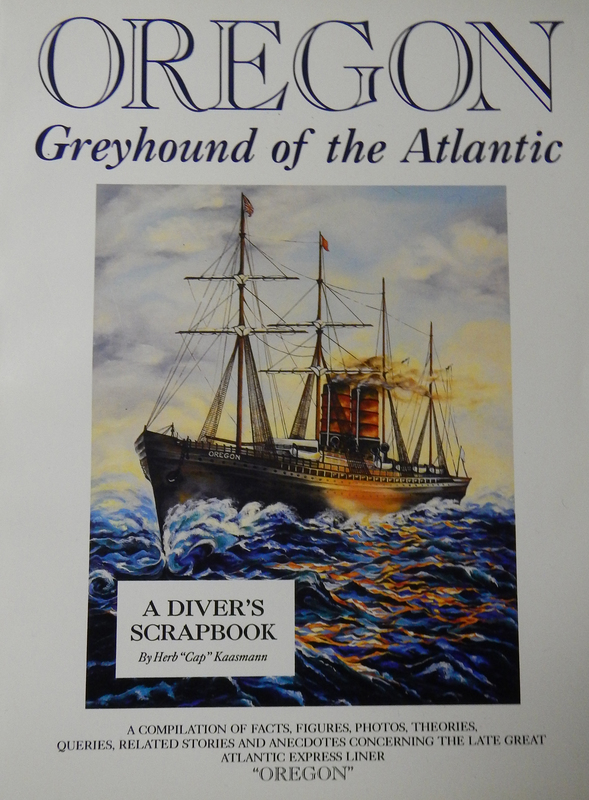 Order the book : Oregon, Greyhound of the Atlantic; a divers scrapbook. The story of the Oregon from cradle to the grave. 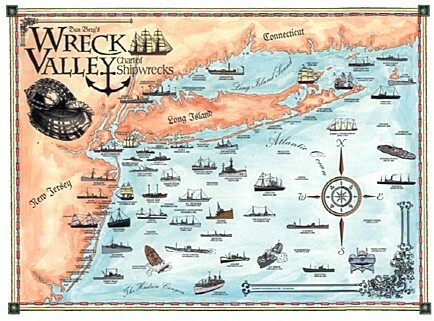 Captain Dan Berg, Wreck Valley series; Dan has written several book on treasure hunting dive training & Shipbuilding in a Bottle and are available on his web site.